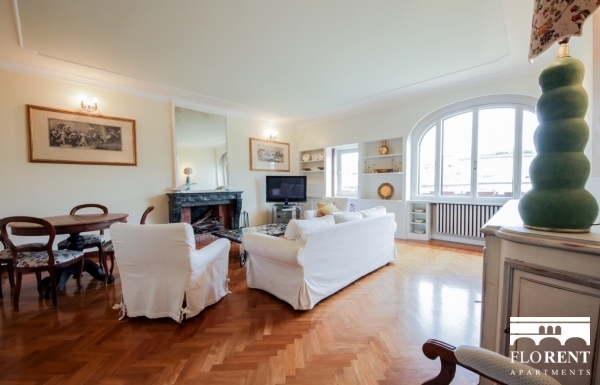 This apartment is ideal if you are looking for an exclusive and unique experience in the heart of town. 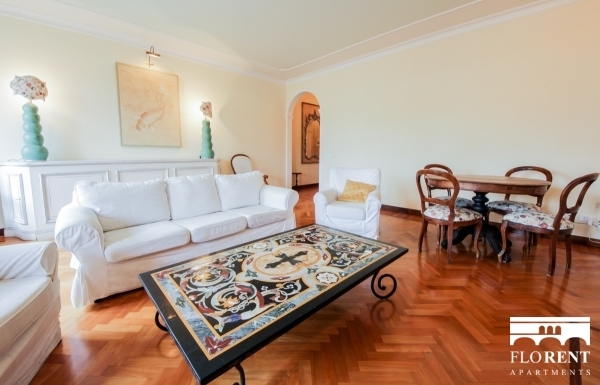 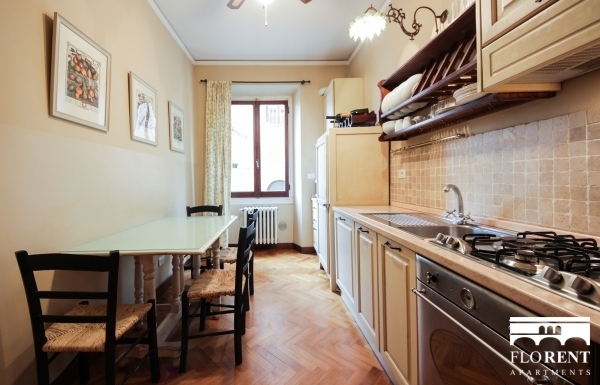 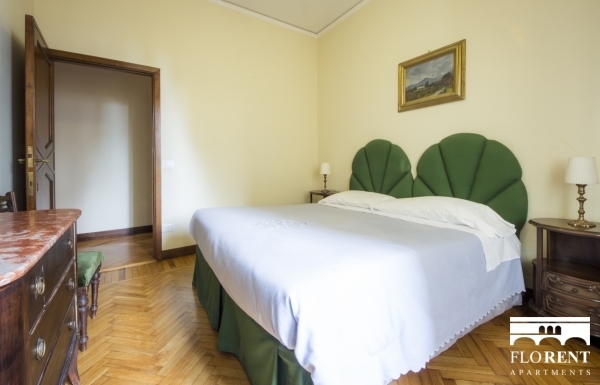 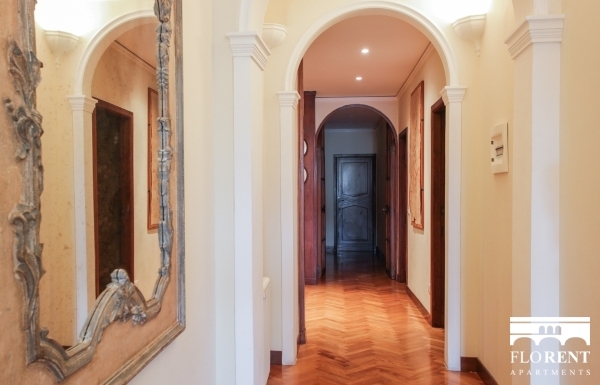 Bright and spacious it is located on a 4st floor of a prestigious historical building with elevator. 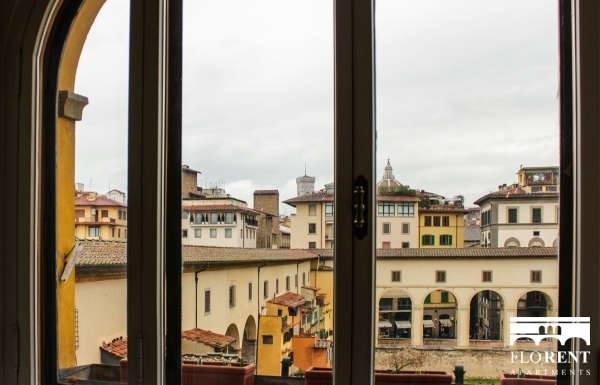 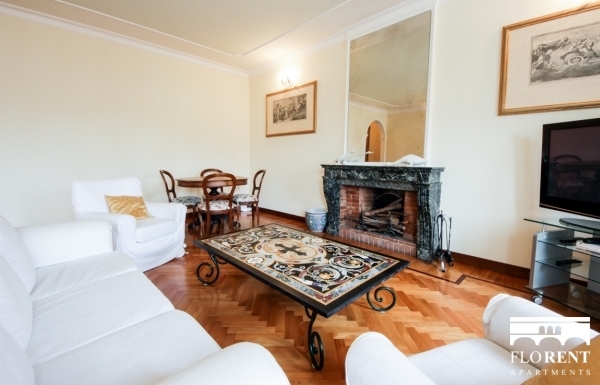 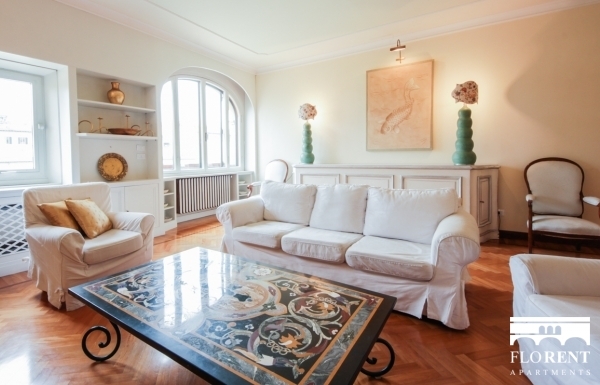 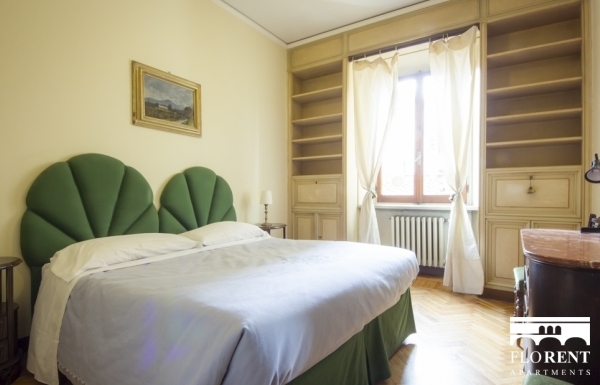 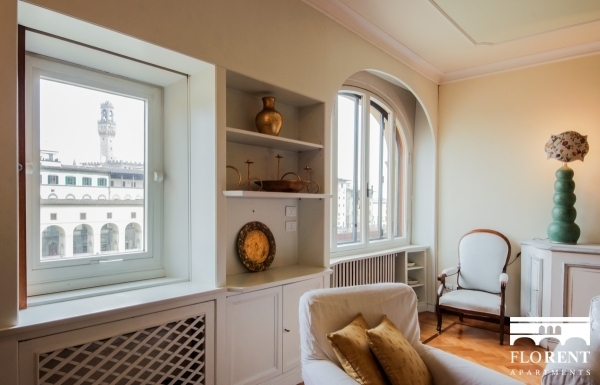 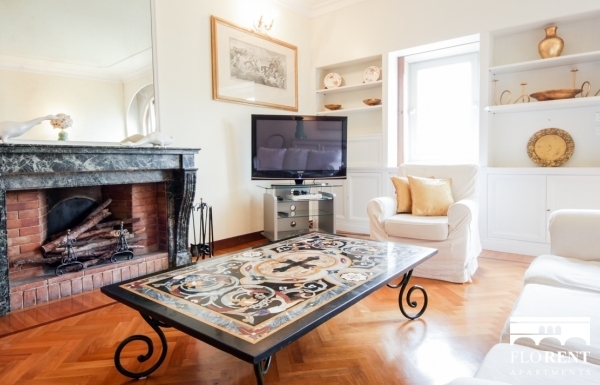 Once stepping into the apartment, you will enjoy the fabulous living room which is tasteful decorated and with classic and modern furniture, containing a comfortable sofa and the most breathless view overlooking the Ponte Vecchio bridge and River Arno. 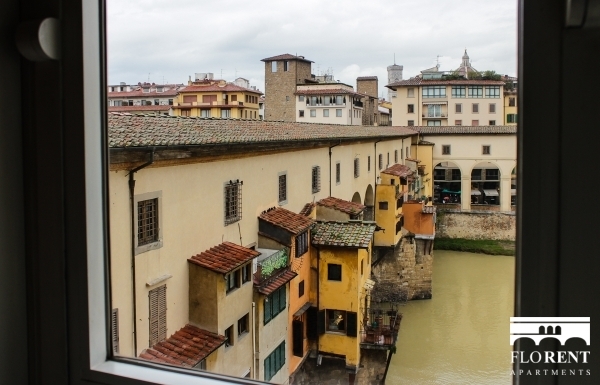 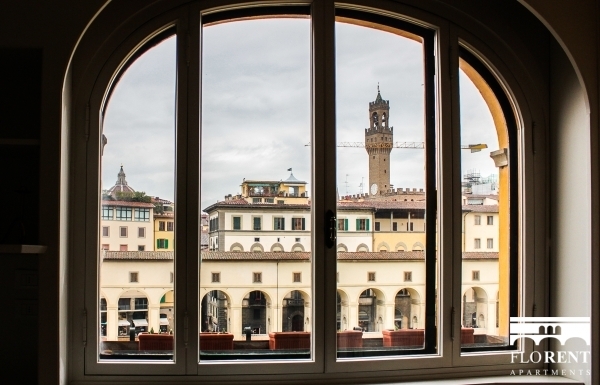 As well as boosting views of all the historical buildings on the other side of the river, such as the world famous Uffizi Gallery, The Dome of Florence, Palazzo Vecchio. 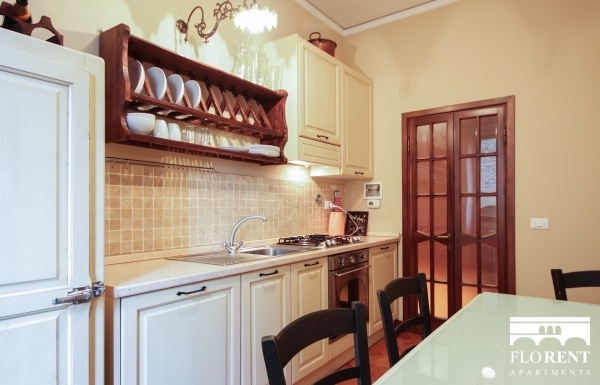 The open plan and elegantly kitchen is fully equipped and includes a large wooden table perfect for having breakfast in the morning. 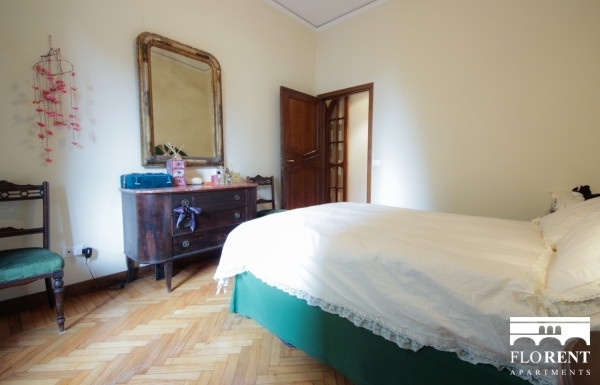 The 3rd bedroom is a single bed with a little bathroom perfect for a guests or a single person. 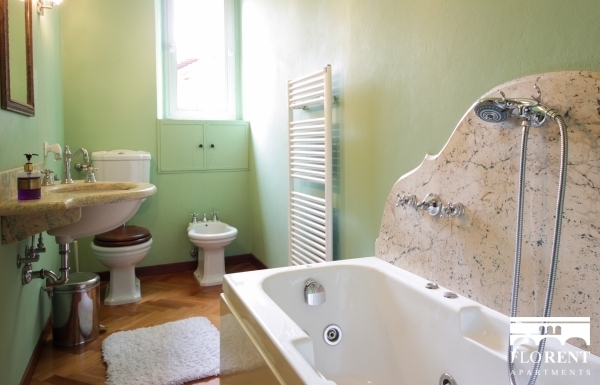 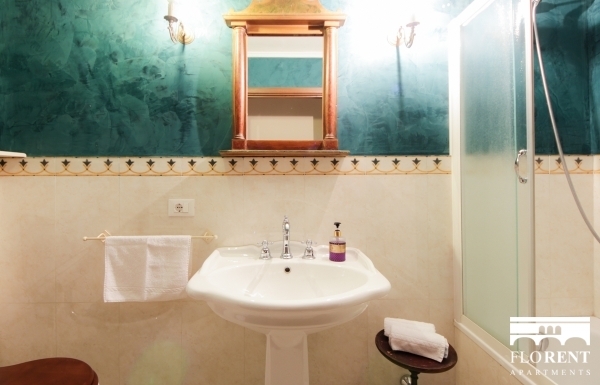 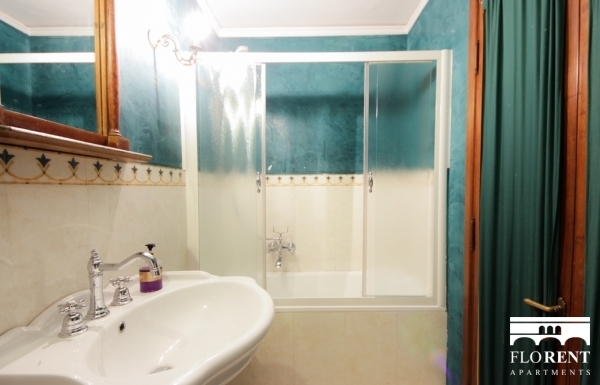 Both bathrooms have been renovated and designed beautifully, one with a shower and the other a bath tub.